The Student Caucus regrets to report that a recommendation from the Student Budget Consultation Report 2017/18 for a classroom maintenance plan has so far been dismissed. Students identified classrooms as a priority area for improvement.  One recommendation was that TRU create a multi-year classroom maintenance and upgrade plan that prioritizes classroom and building renovations in order to ensure a comparable quality of learning environment for all students. On the other hand, Administration is pursuing new construction, and highlighted a project being considered to create a new classroom building that would replace older classrooms in Old Main. While this has potential to provide improved spaces, a detailed plan has not yet been developed. It would require approval and funding before getting underway in the years ahead.